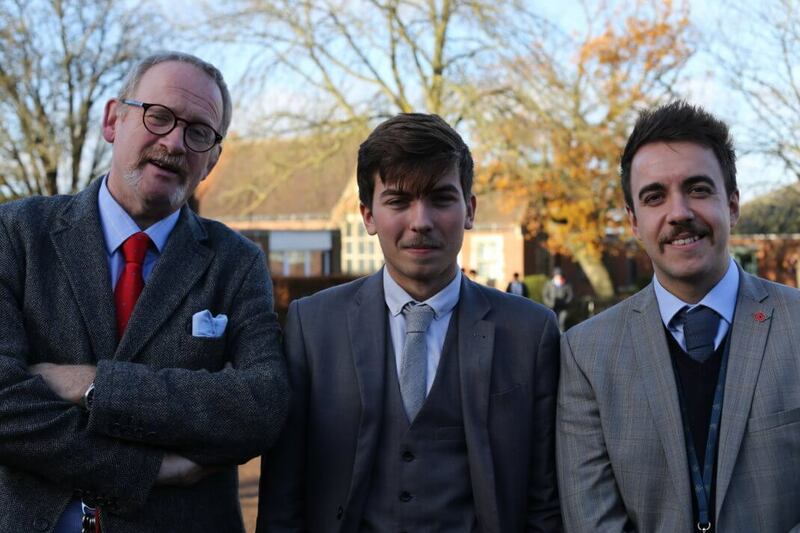 In what is now becoming tradition at John Lyon, 35 Sixth Form students were granted special permission to take part in Movember – deviating from School rules to grow moustaches in aid of men’s health. 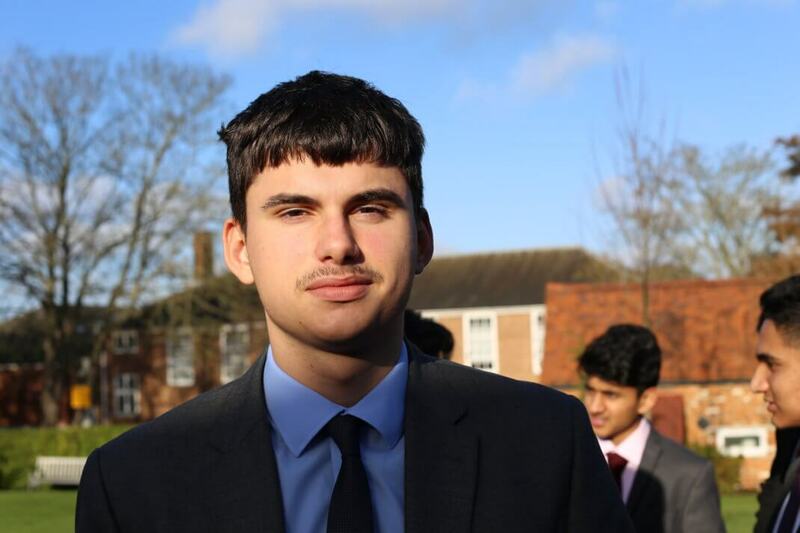 The Movember Foundation seeks to raise awareness and funds for a number of leading concerns connected to men’s physical and mental health – and challenges men across the world to grow moustaches in return for sponsorship throughout the month of November. 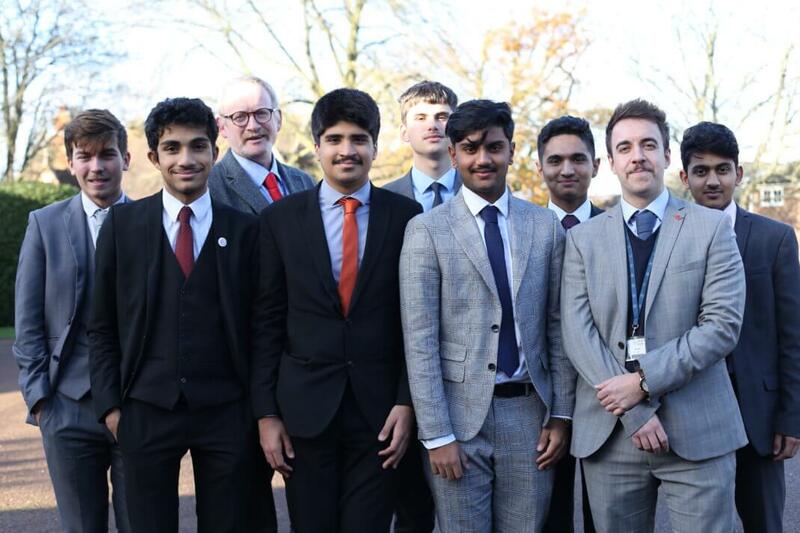 Alongside a handful of staff, students grew moustaches of various shapes, sizes and styles over the 30 day period and in the process raised a staggering £8,434, which meant for the second year in a row they topped the national schools leaderboard and also sat within the top 25 of all teams within the UK. 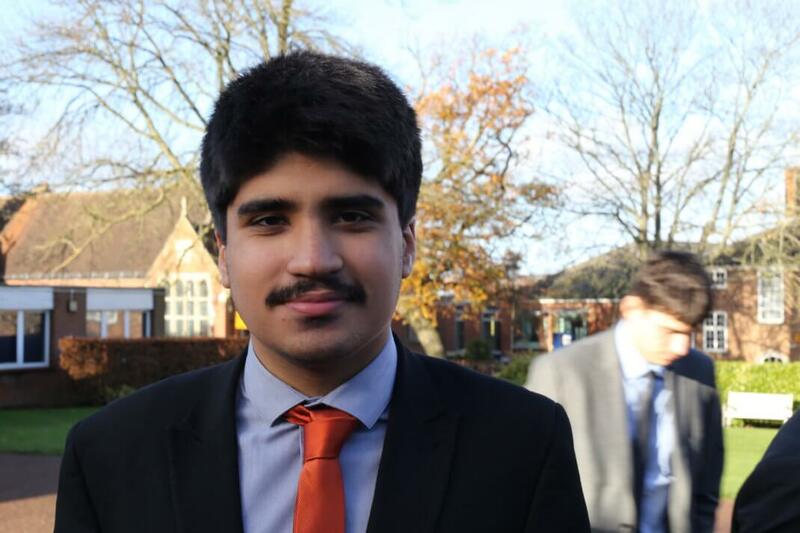 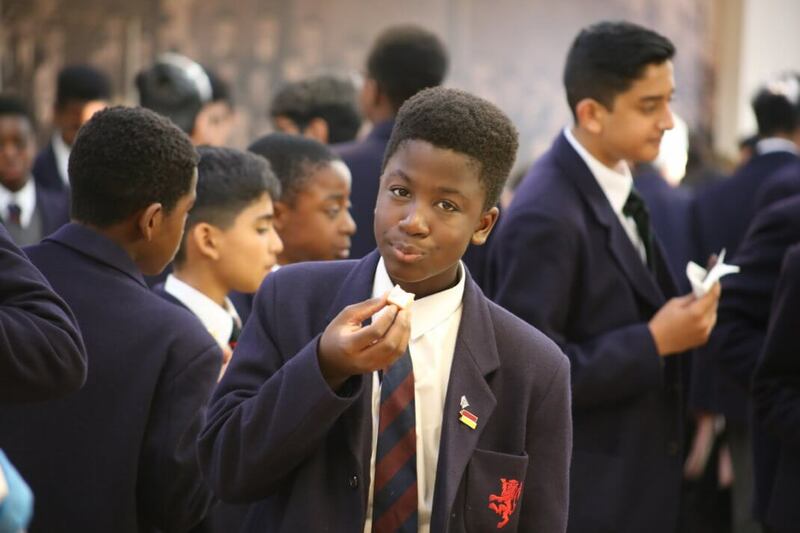 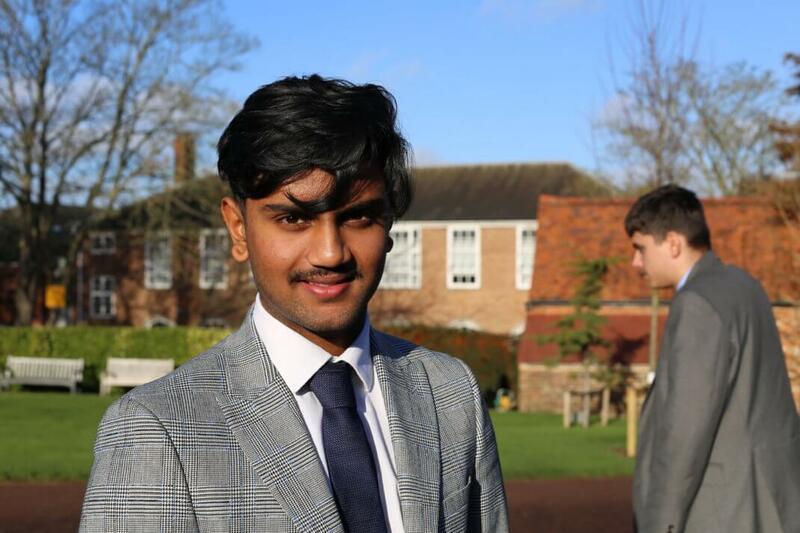 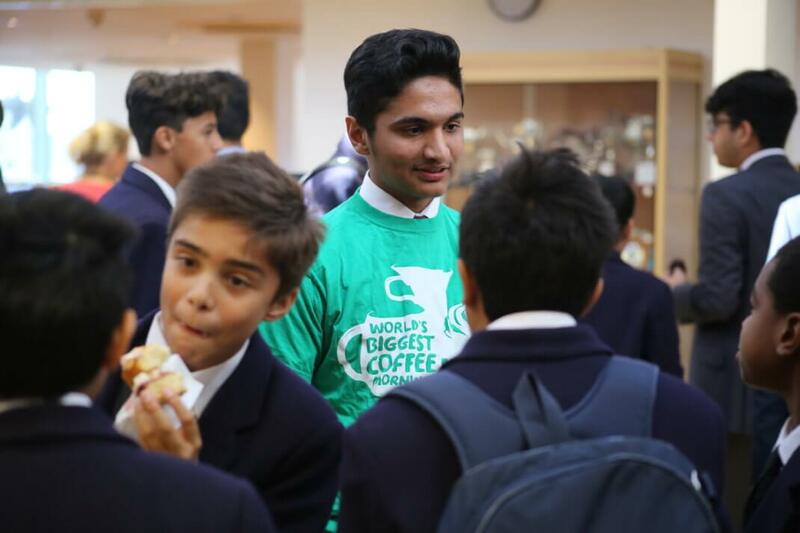 Deputy Head Boy Jaimi Patel, who has a specific role in pupils’ charitable efforts, said: “After a long month spent growing our girthy moustaches to support Movember we were finally able to get rid of them. 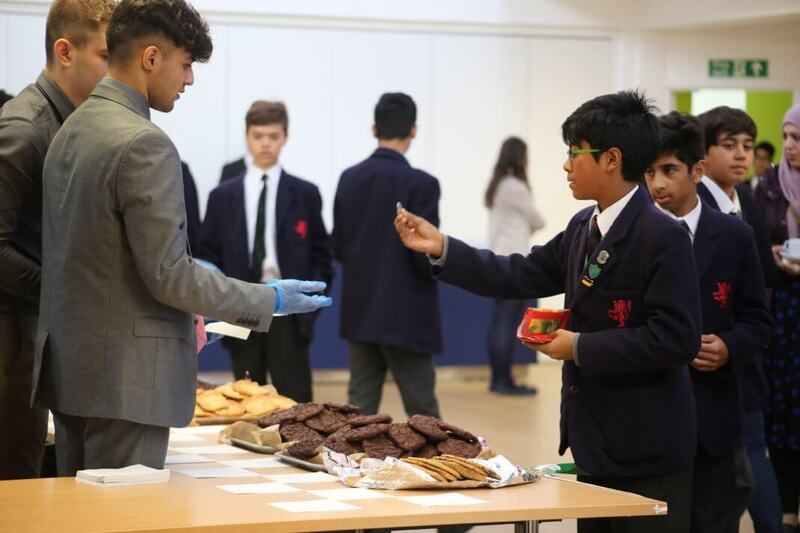 Having raised more than £8,000 for this good cause, I would like to congratulate all the boys and teachers who took part with special mentions for Jack Yelle, Musah Khan and Rishi Luthra who each managed to raise over £1,200. 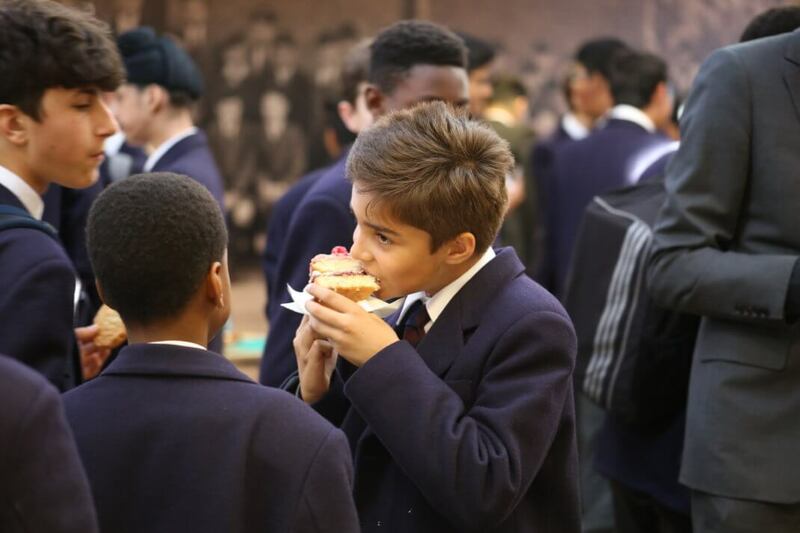 The charity and fundraising work doesn’t stop: In December boys will collect for Harrow Foodbank, hold a Christmas fair and take part in Christmas Jumper Day.